Runners and walkers please join us Thursday July 9th, at 6pm in the Severna Park store for our Red, White and Blue Pub Run sponsored by Saucony. We will run/walk 30-40 minutes from the store down the B&A Trail. You will have the opportunity to try on and run in a pair of Saucony running shoes during this run. Also, take the time to speak to members of Team Red, White and Blue to find out how they help our veterans stay become involved in the local sports scene. 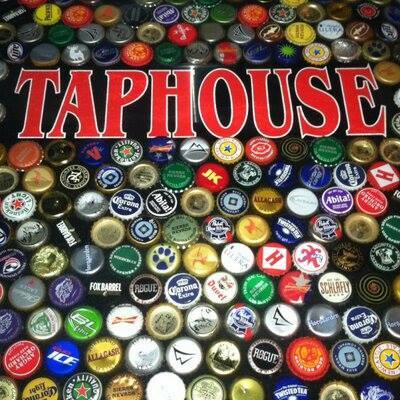 After the run we will all drive over to the Severna Park Taphouse where Saucony will provide appetizers.